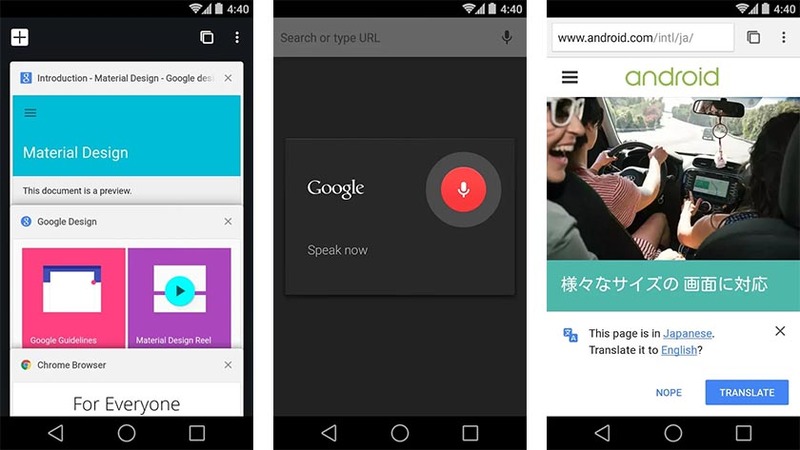 Enjoying the internet is one thing, getting the right Android Phone Browser is another thing. With lots of browsers on the play store, there actually is a war when choosing the right browser for a specific task. Though this would become a thing of the past when you finally get accustomed to one, but it usually isn’t cool especially when there are lots of features you are expecting to see. In this post, i would be taking you through the Top 10 Android Phone Browsers for the year- 2017.
if you are an ardent Internet Surfer (if such word does exist actually), one thing you wouldn’t like to miss, is the ability to get the full glimpse of websites you visit. Google Chrome gives you that opportunity and as you should imagine, it is owned by same owners of the Android OS. 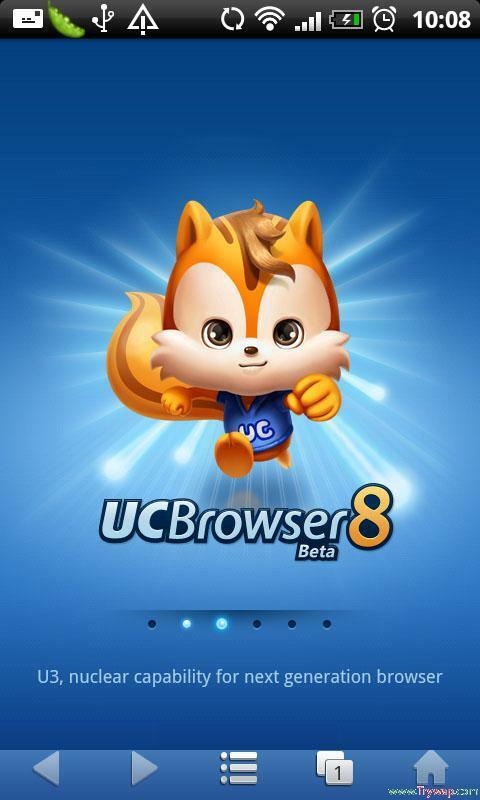 If you looking towards fastness, try UC Browser. 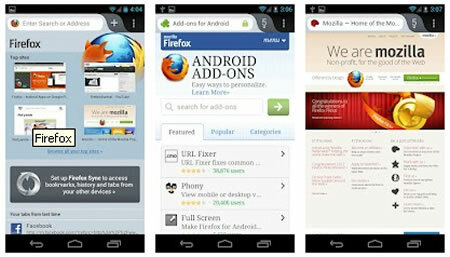 The UC Browser is yet another powerful Android Browser that comes with lots of awesome features. With things like saving images, downloading images and other files with ease, you probably might want to end your search and go ahead with this. One cool thing about the UC Browser is its Fastness. Like it is awesomely fast. Ok, i probably think you should be able to guess this as being the next on my list. Mozilla Firefox is an open source browser which opens it to lot of awesome features and customization. Its reader mode allows you read articles online without worrying about clutter like ads. It is among the few Android web browsers that support flash. If you followed me up from the title to this point, you probably should see my title says, “Top Android Phone Browsers”. Now you might just be hearing about this browser for the very first time, i know, i know and that is why i came up with this post, unveiling the hidden among the best. Fortunately, these guys might not be needing any introduction as they have branded themselves to be a browser that gives you “Cool Functionalities with Less Data Consumption rate”. Haven been updated into series of versions over the years, you should be expecting the best. So that is it for Now. 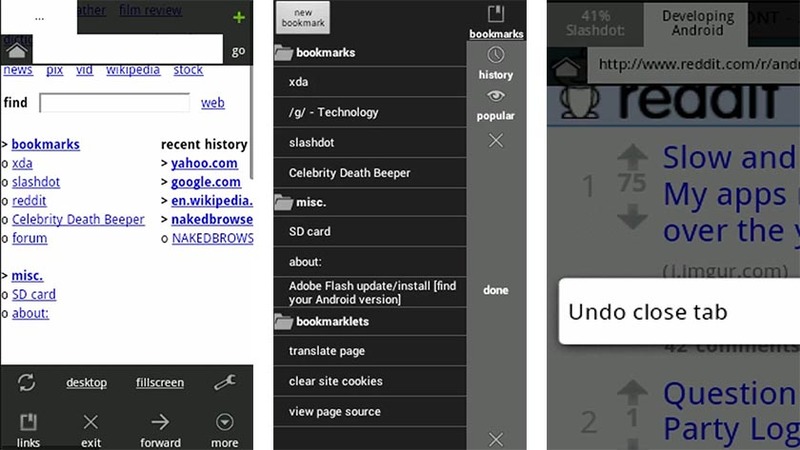 Know of any other great android phone browser missing from the list? Please drop a comment so we can update the list. Remain Awesome! Naked Browser shows all web page content. No idea where you got that idea. Hello J Levy, Sure, it presents the web page content, but like the image above illustrates, it does that in HTML format, minimizing your data consumption and possibly, helping you access web pages quickly. Thanks for dropping a comment all the same.